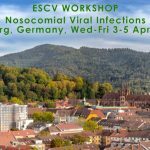 The workshop is funded by the ESCV to further the aims of the Society, which include education and improvement of our knowledge on viral diseases for the promotion of public health. 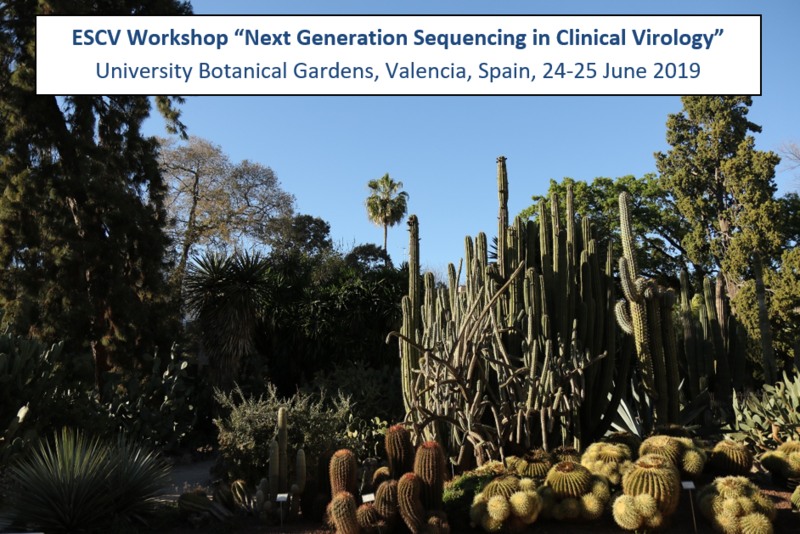 It will also be an opportunity for members of the ESCV Network on NGS in Clinical Virology (ENNGS) to meet and discuss topics of interest. 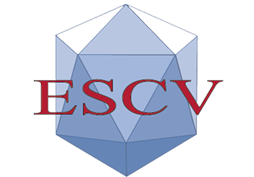 There is no registration fee for ESCV members and, as a member, you can apply for a bursary to cover (part of) your meeting attendance expenses using the application form. A total of 35 grants will be available from the ESCV and will provide up to €500 for travel and accommodation. 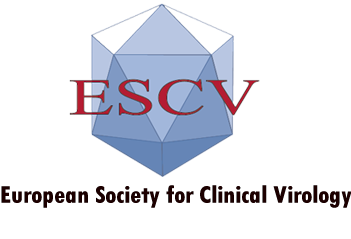 If you are not a member yet, join the ESCV here; the annual fee is €40. Completed application forms must be returned by 30 April 2019. Successful applicants for a bursary will be informed by 10 May 2018.